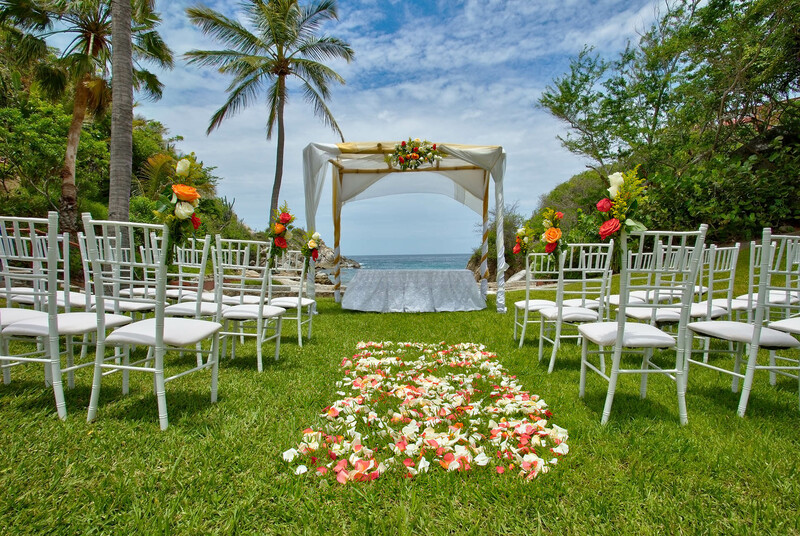 Say "I do" surrounded by the lush foliage and natural beauty of the Mexican Pacific. Vibrant beauty and tranquility make Las Brisas Huatulco the absolutely perfect for weddings, honeymoons, or any celebration of the two of you and your love. 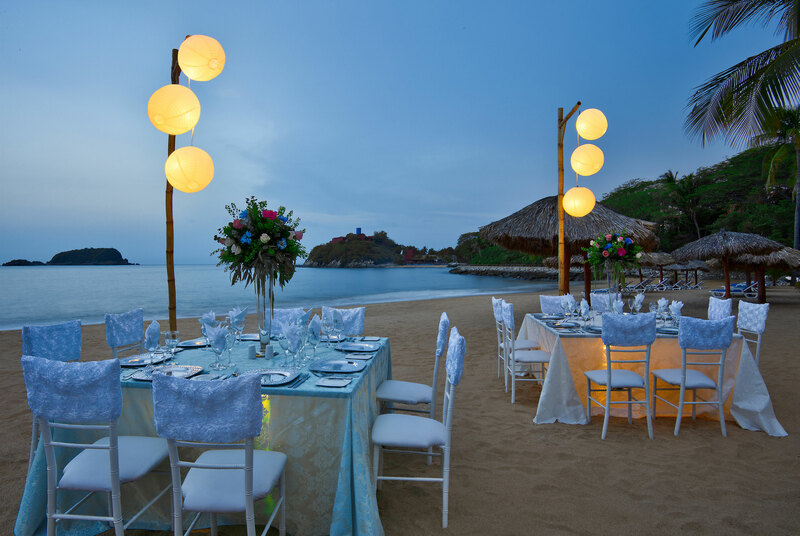 With several beaches to choose from, your celebration can be small and intimate or grand and festive. Every wedding day here is one you’ll always hold dear.